The portal would be officially launched by February 20. 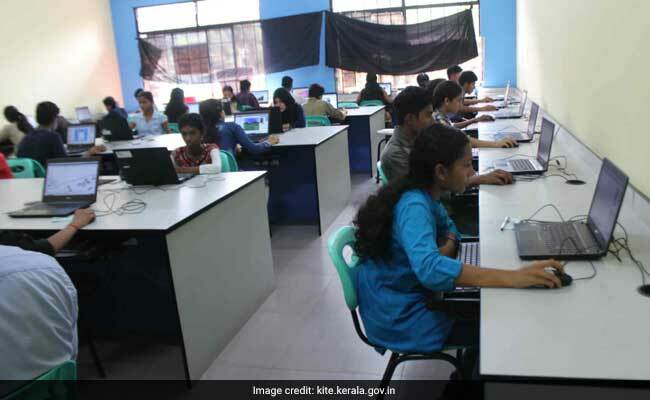 In a first of its kind, the Kerala Infrastructure and Technology for Education (KITE), has developed a comprehensive portal to provide details of over 15,000 schools in the state. ‘Sametham-school data bank’ comprises basic details of schools like infrastructure, numbers of students, details of teachers and non-teaching staff, location etc, a statement issued by the KITE said. The portal would be officially launched by February 20, he said. Five types of schools — primary, upper primary, high school, higher secondary and vocational higher secondary — are classified in a single campus model in the portal.